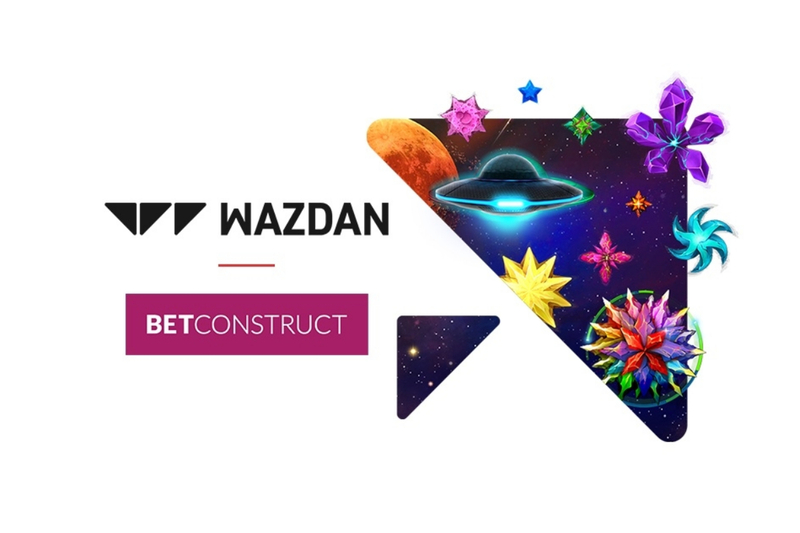 Expanding on an already fruitful partnership with BetConstruct, Wazdan games are now available through BetConstruct Malta and their Malta-licensed operators. 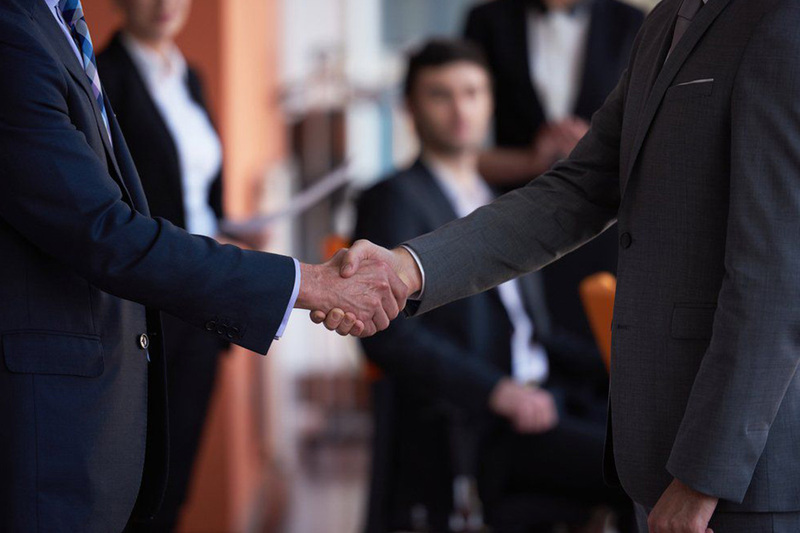 “BetConstruct has been a valuable partner of ours, and we are excited to be able to extend our offering with them. 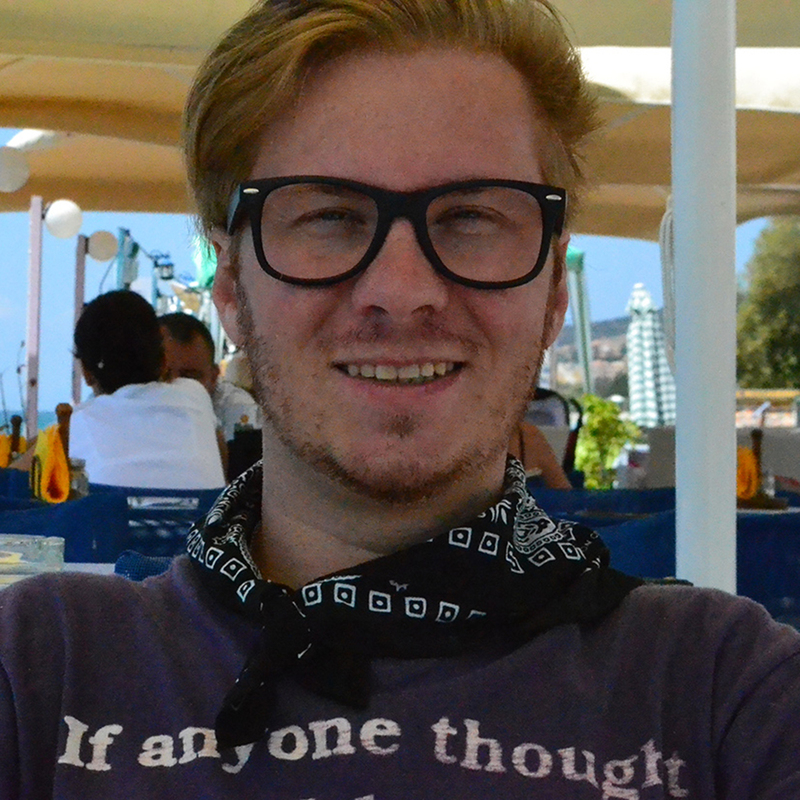 Being headquartered in Malta, it is extra satisfying to be able to support BetConstruct and their Malta-licensed operators from here. 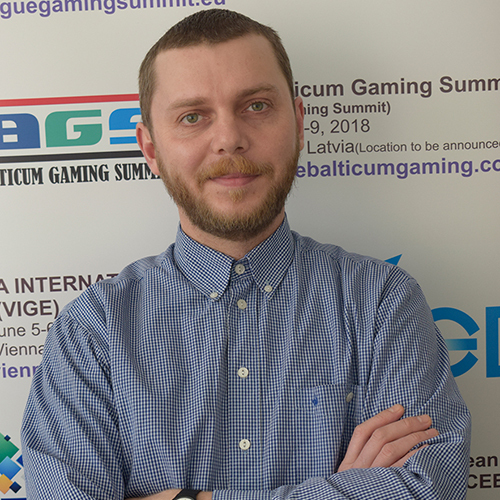 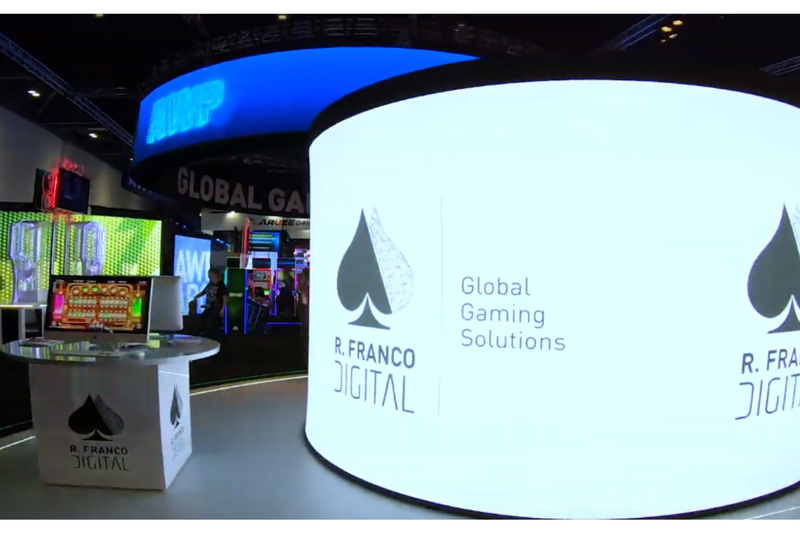 BetConstruct is a leader in the gaming industry, and we intend to complement and enhance their offering through the release of our innovative casino games,” says Andrzej Hyla, Head of Sales at Wazdan. 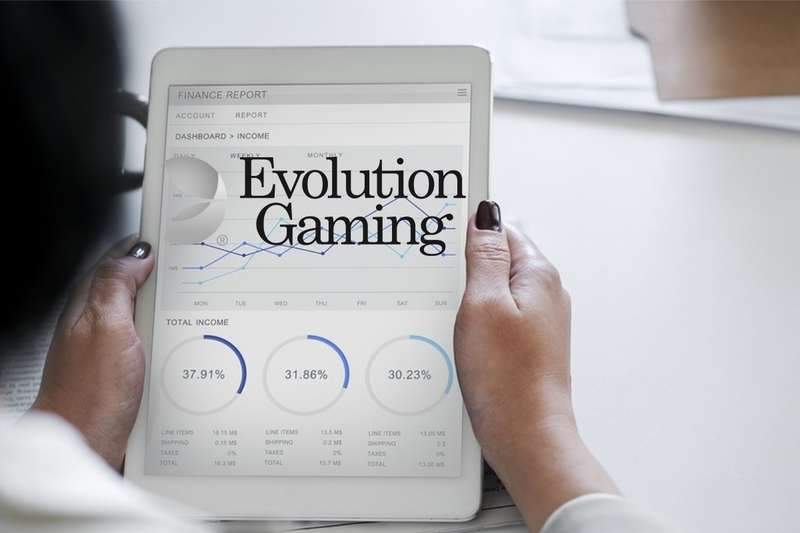 New Wazdan games come packed with Unique Wazdan Features, including the world’s first Volatility Levels™, Unique Gamble Feature, mobile-friendly Energy Saving and Double Screen Modes, Ultra Lite Mode, Ultra Fast Mode and well as the newly released Big Screen Mode.